Custom interiors with maximum impact! Now you can decorate any space to create relaxation, motivation or inspiration! . . 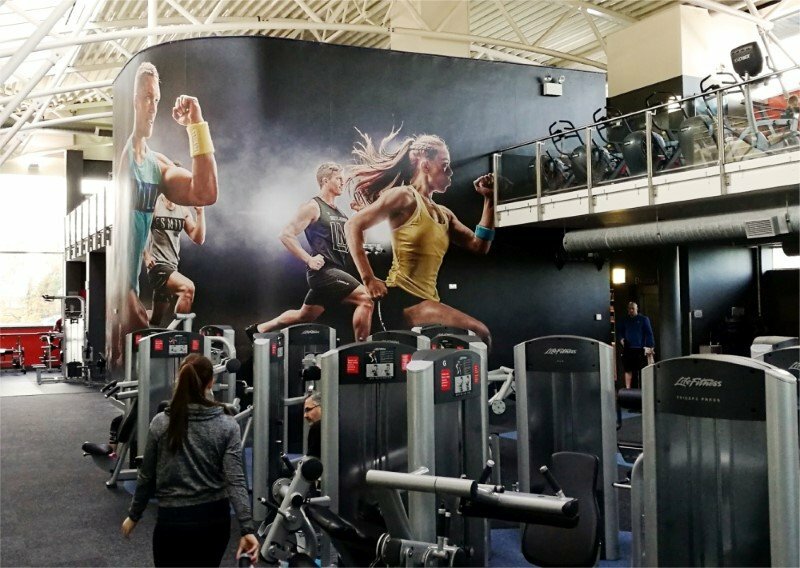 Create ambience in a restaurant, vibrant promotional graphics in any retail space, motivational graphics for gyms, or informational graphics in any public building. We look after lots of domestic applications for the home too, turning ordinary spaces into extraordinary features. Create real impact in any space! Spectrum Signs has evolved hand in hand with the world of wide format digital printing since 1998 and we are your perfect partner to give your business or home a new dynamic edge with our stunningly designed and expertly fitted custom wall interiors. Custom wall graphics can be printed on a variety of materials including vinyls, wallpapers and even repositionable coverings. You can individually customise any space to make your business totally unique. You can have any image, any design and any size for any space. The possibilities are endless! You can customise loads of other items like doors, cabinets, furniture and lots more! These films are available in a huge range of choices including timber, metallics, stone, fabric leather and glitter…. all textured so that even to your fingertips, it feels like the real thing. You can turn any space into a custom designed drywipe area, great for menus, brainstorming meetings and lots more. Chalkboard & Magnetic films are also available. 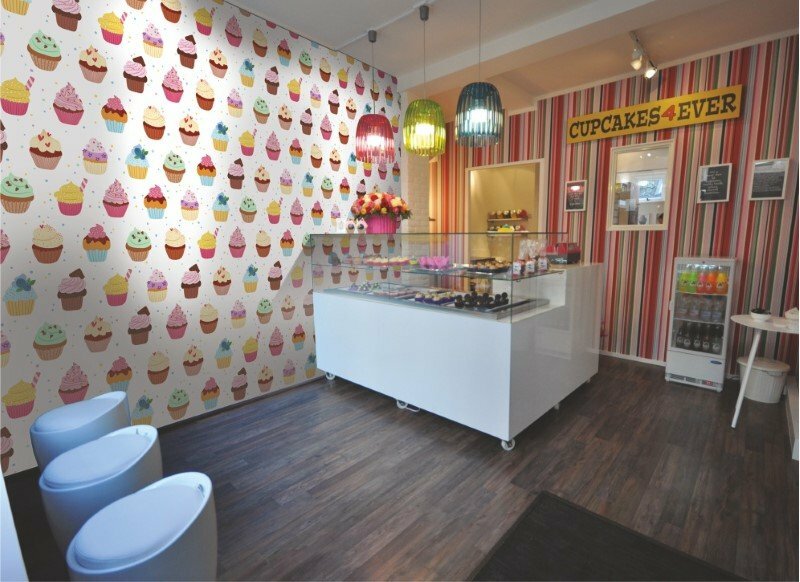 Repositionable wall graphics are printed on a low tack material and can be repositioned from one area to another, a great solution in retail spaces because it allows you the flexibility to chop and change. Don’t forget to check out our gallery to see some of our fantastic wall graphics in action!